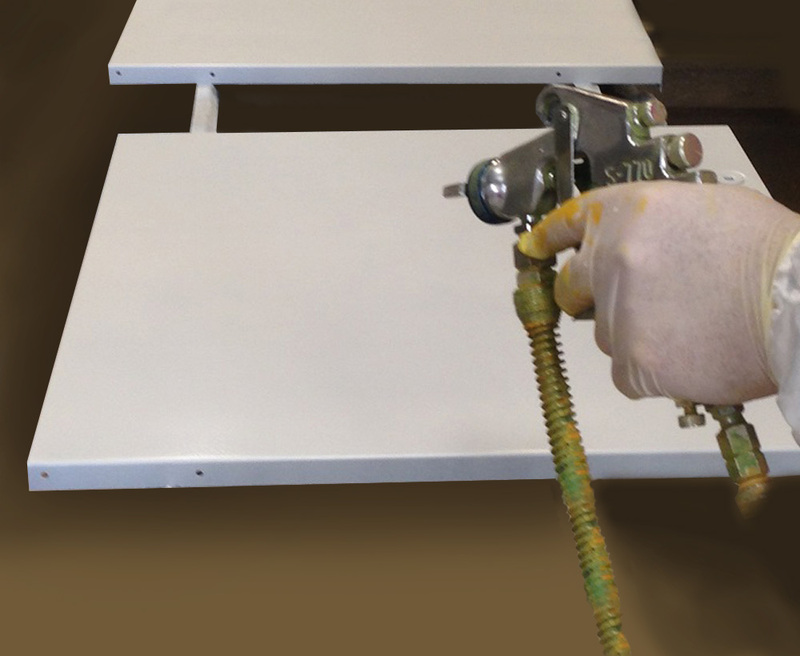 Trafalgar has an on-site spray booth to provide a high quality spray paint finish to your product or components. We use a locally sourced paint manufacturer who provides us with the highest quality paint available today, including: Two Pack Iso Free, Epoxies, Premium Enamels and Primers. Not to mention the large range of colours available.